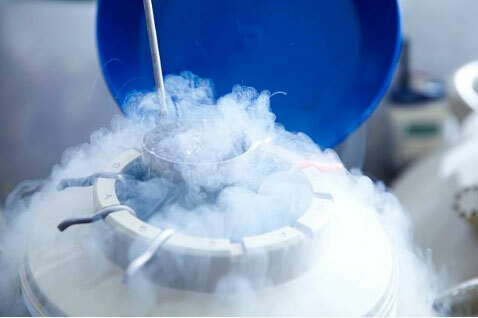 Egg freezing refers to the procedure to stimulate and synchronize the follicles produced by the month and cultivate them to mature eggs, retrieve them through procedure and store them with vitrification, the most advanced cryopreservation technology to prevent the degradation of egg quality due to the human body aging. In the future, the woman may choose to have the eggs thawed, fertilized, and transferred through IVF to achieve pregnancy. International studies have shown that the majority of Asian women’s ovarian function began to degenerate from the age of 26 and decline sharply after age of 35. As the number of eggs decline the likelihood eggs having chromosomal abnormalities increases, which leads to conception difficulties and miscarriages. Egg freezing allows a woman to protect the current health of her eggs which increases her chances of successfully conceiving through IVF later on. Therefore, ENCI recommends that women with fertility plans in the future should get prepared in advance and freeze their eggs to maximize their chance of having a healthy baby when they are ready. ENCI has been committed to help more women to enjoy the fruits of the most advanced reproductive technology since its establishment. 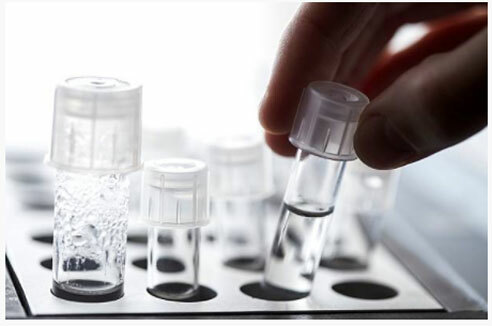 ENCI’s cutting edge laboratory is certified by the American Board of Tissue Banks, the Clinical Laboratory Inspection Agency (CLIA), and the College of American Pathologists (CAP). With the advanced vitrification freezing technology and excellent thawing survival rate, ENCI provides a safe, efficient and professional tissue bank for women to freeze their eggs and preserve fertility source. The egg is the largest cell in the human body and contains a large amount of water. When frozen, ice crystals form that can destroy the cell. Over the years we have learned that we must dehydrate the egg and replace the water with an “anti-freeze” prior to freezing in order to prevent ice crystal formation.